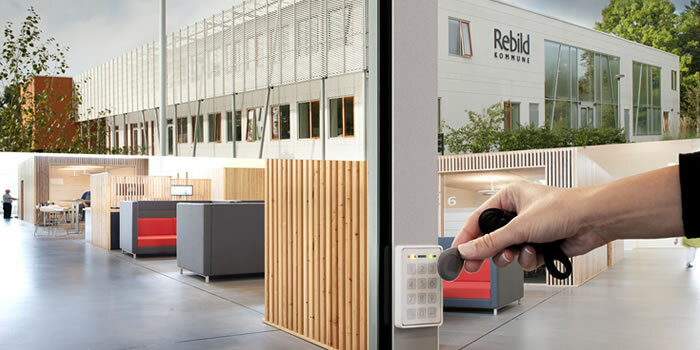 For more than 25 years we have designed and produced professional access control solutions for dealers all over Europe. Designed and manufactured in our factory in northern Denmark we can offer bespoke items and configuration to suit customer needs. Read more about our access security systems and products or call us at +45 72 40 60 03 for more information. 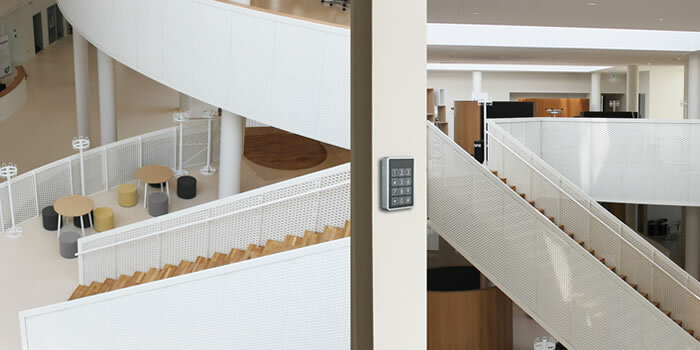 Conlan is not only a manufacturer of professional digital access control devices. Conlan is also a company with fantastic knowledge about its products, has a high service level and friendly employees. 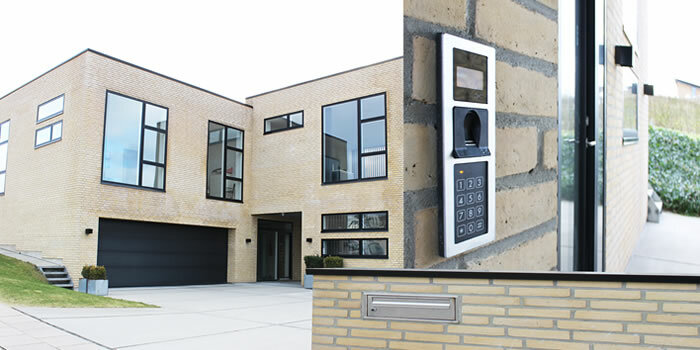 I have only recently become an installation technician and am not that familiar with access control systems, so I think it is really great to have a manufacturer who is ready to help. Conlan is Scandinavian design and quality. A company focusing on the customer, putting great value on a personal relationship, on service and technical support. Conlan is great at building good design around quality products.